A consultation is always carried out prior to any work. 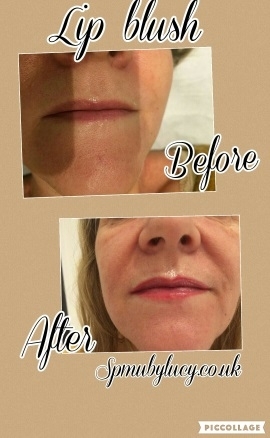 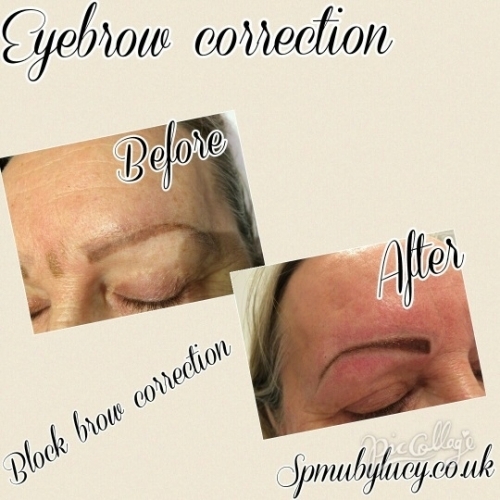 During the consultation we will discuss colour, shape, your expectations, I will go through a thorough medical check to make sure the treatment is safe for you and how aftercare is so important in maintaining your freshly done semi permanent make up. 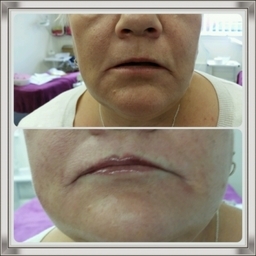 I will answer any questions you may have and give full details of the the process and aftercare. 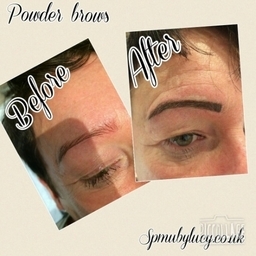 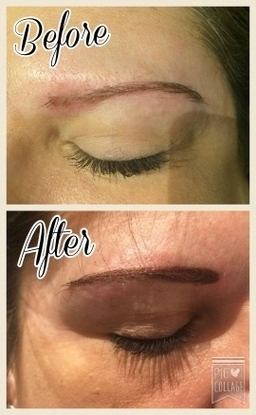 I always take my time designing your new brows which are drawn on first until we are both 100 per cent satisfied. 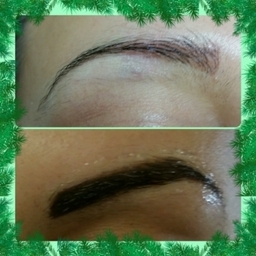 Once you are happy with everything we can proceed with the treatment.